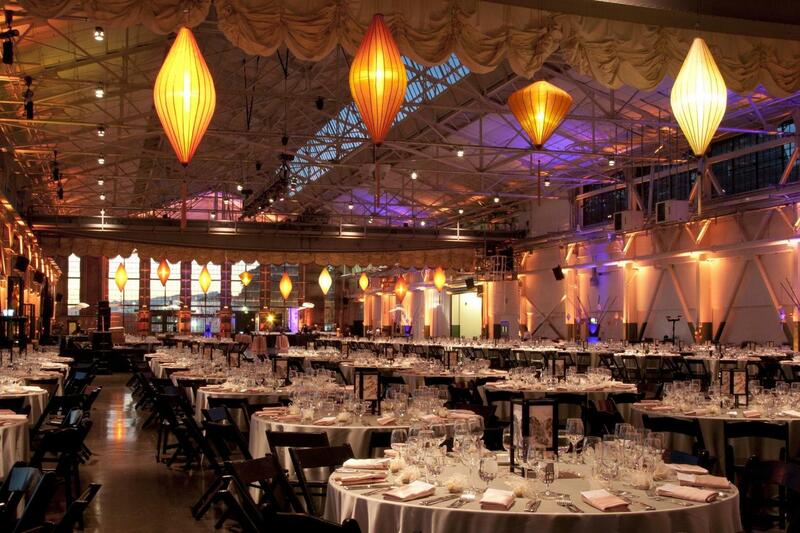 Rent Craneway Pavilion | Corporate Events | Wedding Locations, Event Spaces and Party Venues. Unique, green, industrial-chic venue on the waterfront featuring extraordinary settings, awe-inspiring San Francisco and Bay views, and state-of-the-art amenities. 45,000 sq ft flexible Pavilion space for 50-5000 guests, plus additional Conference Center space for 500. World- famous Meyer Sound, Allen & Heath T-112 I-Live digital audio consoles, BARCO I-LED 8mm Video walls, StagingConcept modular stages, 300 mbps symmetrical bandwidth, Full bar and catering. A spectacular indoor-outdoor environment and landmark architecture in a historically significant building set the stage for cultural events, public gatherings and private affairs of all size and shapes as unforgettable as the San Francisco Bay Area itself.